 The Les Turner ALS Foundation offers a variety of financial assistance to people living with ALS and their families. 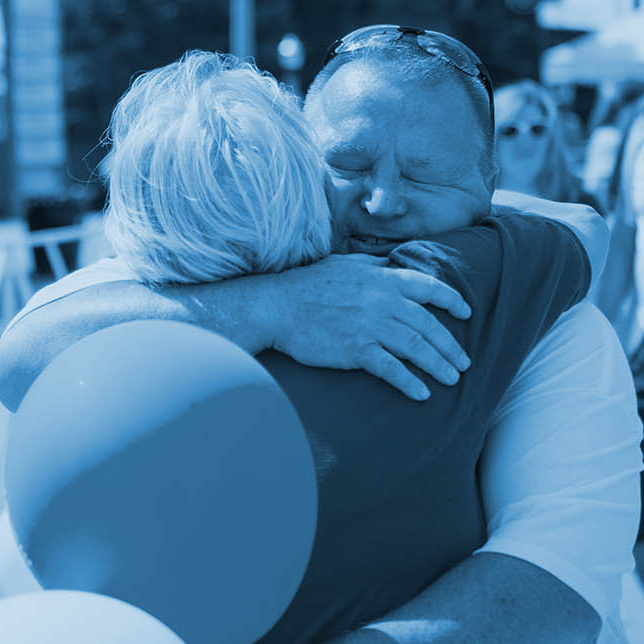 This includes the Walter Boughton Foundation Support Services Grants, the Dan Nelson Respite Care Grant Program, loan banks for augmentative communication devices and durable medical equipment and the Stuart Rosen ALS Transportation Fund. 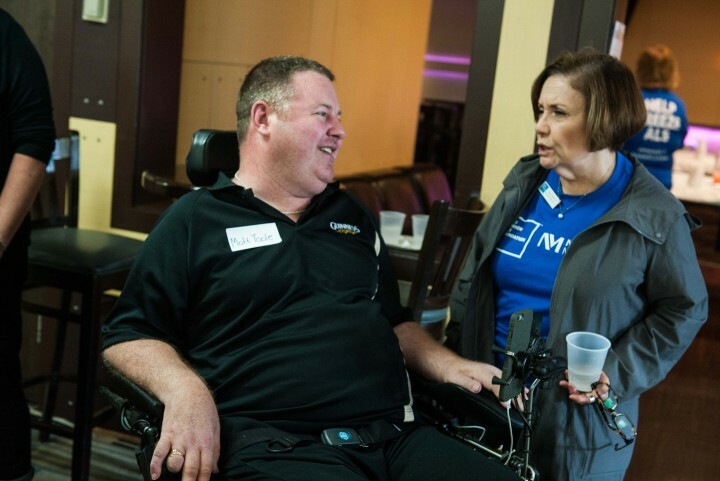 For more information, to apply or for eligibility requirements on any of these programs, contact us at supportservices@lesturnerals.org or 847 679 3311.